Thanks for subscribing to our mailer, this will let us keep in touch and report on what we have in store for you. 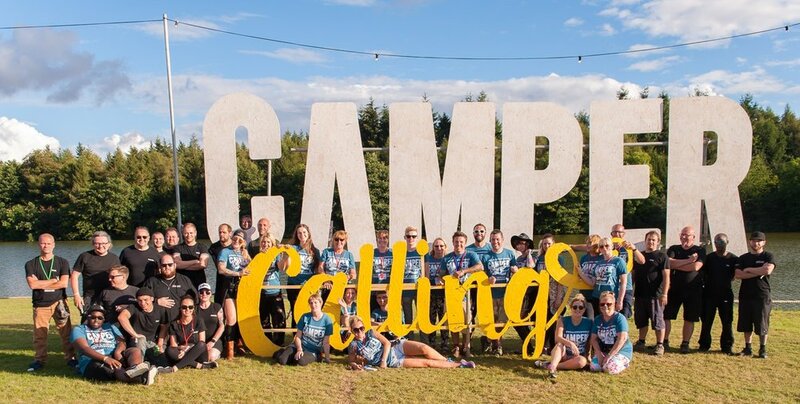 We can't wait to see you at the next show and want to make Camper Calling a festival that you'll love. If you have any ideas of things you'd like to see, maybe a great band or performer you've seen before or haven't had the chance to see yet, please let us know below. We can't guarantee we'll be able to book them but it helps us understand what you'd like to see.